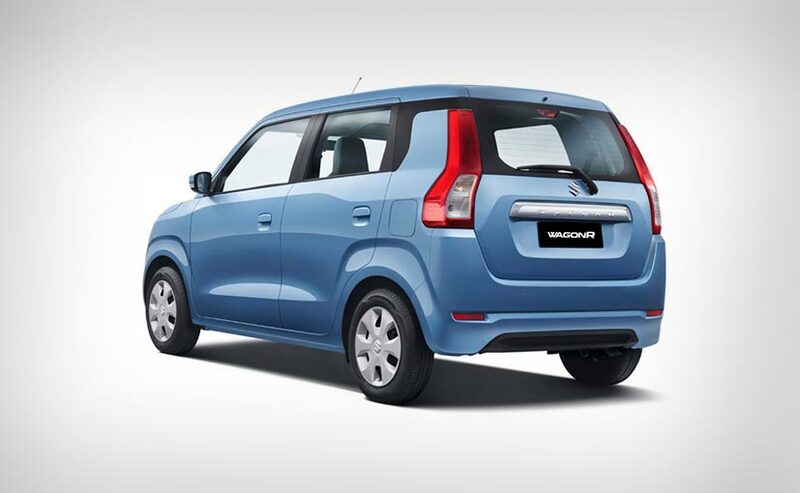 The third generation Maruti Suzuki Wagon R has finally been launched in India. The new 2019 Wagon R gets completely new design, built on a new platform and now gets the 1.2-litre petrol engine along with the existing 1-litre unit. 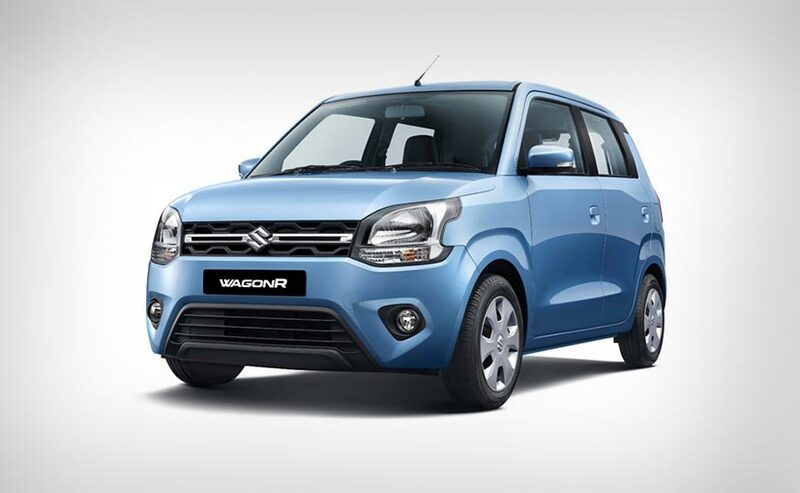 The 2019 Maruti Suzuki Wagon R has gone on sale in India at a starting price of ₹ 4.19 lakh (ex-showroom, Delhi). The new 2019 Wagon R comes primarily in three variants - LXI, VXI and ZXI, offered in seven iterations based on the engine and transmission option. 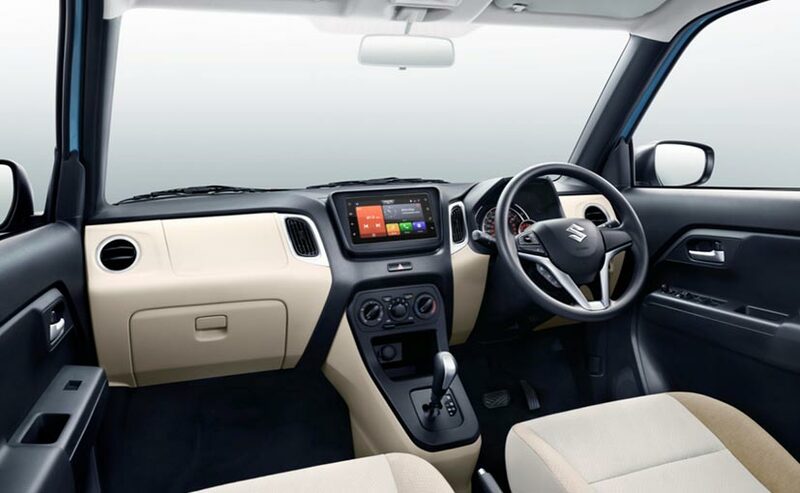 Maruti Suzuki Wagon R comes with two petrol engines on offer - 1.0-litre and 1.2-litre, motors and the company's automated manual transmission system Auto Gear Shift (AGS) is offered as an option with engine options. In India, the new WagonR competes with the likes of the new-gen Hyundai Santro and the Tata Tiago. This is the third generation model of the Wagon R and is completely new ground-up. 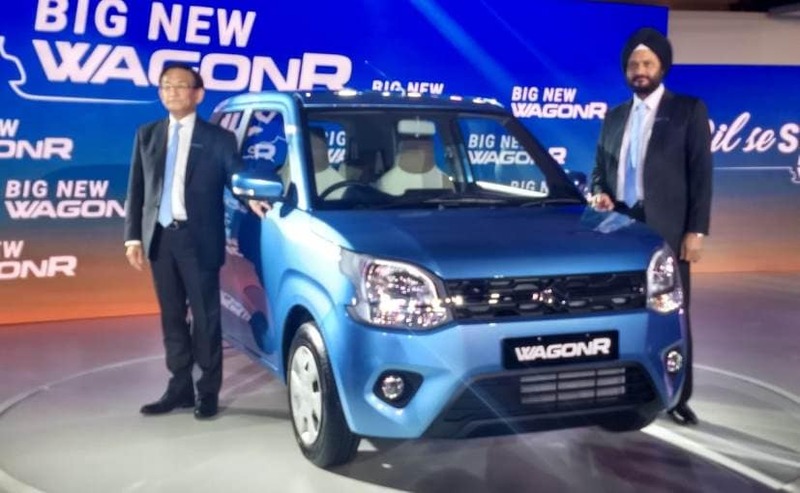 The third generation Maruti Suzuki WagonR is bigger and better than outgoing model and in terms of design, well, it looks different! The front ends gets new grille along with re-designed headlamps. The bumper up-front too is a new unit with trapezoidal housing for the fog lamps. The silhouette of the car too has changed a bit with the A-shape design taking more prominence. The rear gets a complete re-jig as well, with a new tail-gate along with new elongated tail lamps which look good. The other distinguishing feature is the thick C-pillar which could divide opinion in terms of looks. The fact that the Wagon R is now built on the Heartect platform which also underpins the Baleno and the Swift makes the car bigger in terms of dimensions and space. The new 2019 Wagon R is now longer by 60 mm at 3,655 mm and wider by 145 mm at 1,620 mm, but it's also shorter now by 25 mm at 1,675 mm. However, the car does have a 35 mm longer wheelbase now at 2,435 mm. This means there is more space inside the cabin. In fact, the new platform increases safety of occupants through effective absorption of impact and dispersion of crash energy and assures stability. Use of 40% high tensile steel provides better strength, safety, rigidity and NVH (noise, vibration, and harshness) performance. The cabin of the new Wagon R too gets a major overhaul with a new dashboard and a new touchscreen infotainment system with a classy two-tone finish. It is a definite step-up over the outgoing model. The system is called as SmartPlay Studio by Maruti, and it offers smartphone connectivity, vehicle information, and cloud-based services along with Apple CarPlay and Android Auto. 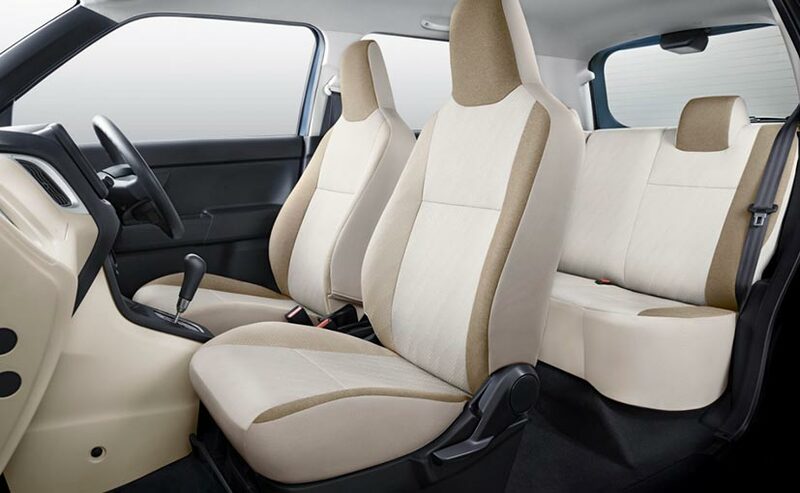 The car also gets new dual tone brown and beige fabric upholstery with 60:40 split seats at the rear. Safety features including Driver airbag, ABS (antilock braking system) with EBD (electronic brake force distribution), front seat belts reminder, speed alert system and rear parking sensors are standard across variants. Along with the new design, the biggest change in the new Wagon R is the 1.2-litre petrol engine which has been offered in the car for the first time along-side the already existing 1-litre engine. The 1.2-litre motor makes 82 bhp and 113 newton metres of peak torque while the 1-litre unit makes 67 bhp and 90 Nm. Both engines are paired to a 5-speed gearbox. The good news is that Maruti Suzuki will also offer a 5-speed AMT or AGS on the new Wagon R right from the beginning. It will take on the new Hyundai Santro along with the Tata Tiago and Maruti has already begun taking bookings for the new WagonR for a token amount of ₹ 11,000.